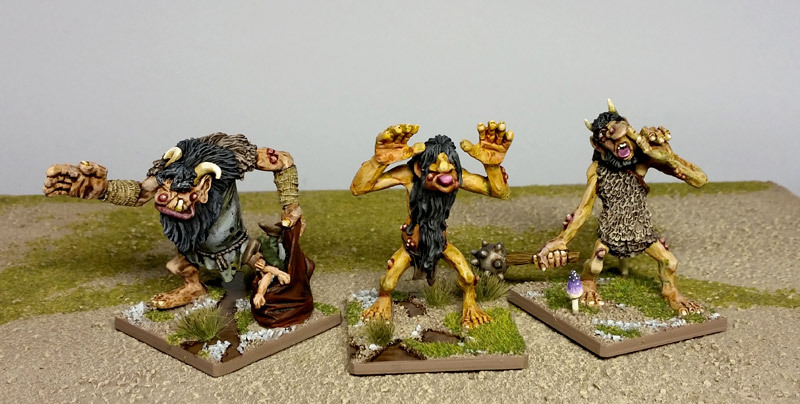 Oldhammer Forum • View topic - The month of Marsh- season of Mists and mist monsters! The month of Marsh- season of Mists and mist monsters! Re: The month of Marsh- season of Mists and mist monsters! I partially drew inspiration from the art of John Bauer (http://artpassions.net/bauer/bauer.html) but with a little more color variation. I still wanted an oldschool miniatures look to compliment the figures. Finished up all six now. 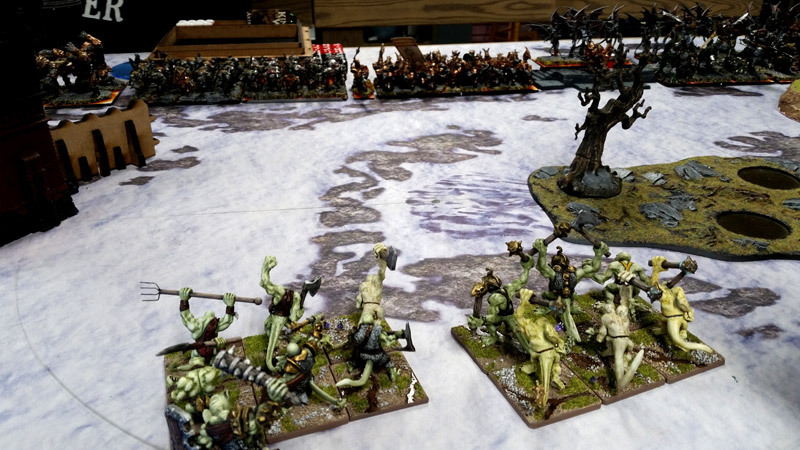 Got to say, I'm in the same boat, KOW does appear to be where most of my local clubs are going for large scale Fantasy these days, and for the most part I have to agree for a large tactical game it's a reasonable game of chess, IMO. Which I'm willing to indulge in, to insure I'm playing with my toys. May invest in a few of those Trolls myself, very nice sir - now, who's are they? There'd be something to see an army of Snotlings & Trolls, who'd lead? Lead? Would any of them even grasp the concept? Not my ideal game, but still fun. And in the same line -- it's my best excuse to push around some minis and rolls some dice at the moment. And given the similarity to WFB, it's easy to use the old minis. Speaking of old minis... these are not. 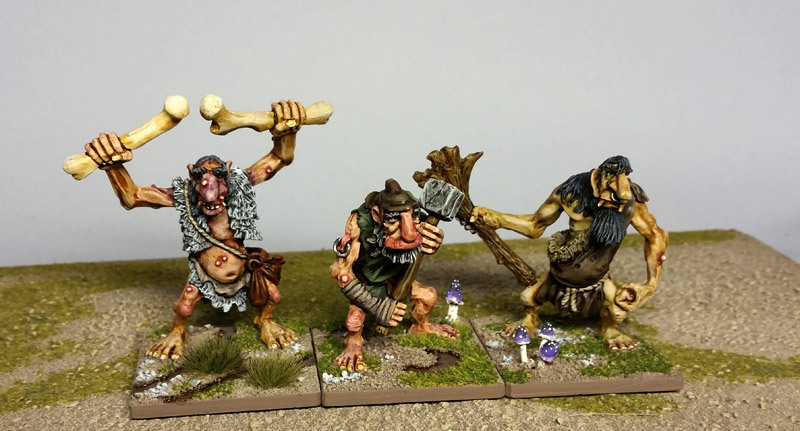 Wasn't sure if I should post them as they're not really "Oldhammer" by many people's definitions. But my own definition includes "anything I like" so here we go... Bog corpses.